An exceptional eye care that reveals the sublime power of the eyes. A cream texture with precious Éphémères of Planifolia, and a massage accessory with a draining and decongestant effect. Immediately, the eye contour looks rested and radiant. After one month, it looks smoother and more even. The eyes look more wide-open and regain their sublime power of expression. For an immediate boost in radiance, use SUBLIMAGE La Crème Yeux as a mask. • To targets the look of more opened eyes. • To enhance the look of the eye contour and reduce appearance of dark circles and puffiness. *Since 2006, CHANEL uses a specific process, PolyFractioning, to create pure, rare and precious ingredients. 60,000 raw fruits and 14,000 fresh flowers are required to make 1 kg of Enriched Planifolia PFA (PFA= PolyFractioning of Active ingredients). SUBLIMAGE La Crème Yeux visibly revitalizes the eye contour, which is essential to express emotions. • Full of vitality, intensely moisturized and immediately shielded, the eye contour appears radiant and healthy. • Stronger, the skin is visibly smoother and tighter. The eye contour is noticeably lifted, eyes are opened. • Eyes look rested and illuminated, while dark circles and puffiness appear faded. More even-toned, the eye contour reveals its own natural perfection. After the first application, the eye contour looks rested and radiant. After one month, eyes regain their power of expression. (2) Protection of the skin barrier. Instrumental evaluation on 20 women. Morning and evening, apply a small amount to the entire eye contour then smooth into skin, moving from the inner corner to the outer corner. For each application, to ensure optimal efficacy, perform the massage gesture developed by CHANEL. For an immediate boost in radiance, use SUBLIMAGE La Crème Yeux as a mask. Generously apply the cream onto the entire eye contour. Allow the skin to soak up the ingredients for 10 minutes and gently remove any excess product with a cotton pad, smoothing the eyelids from the inner corner of the eye outwards. 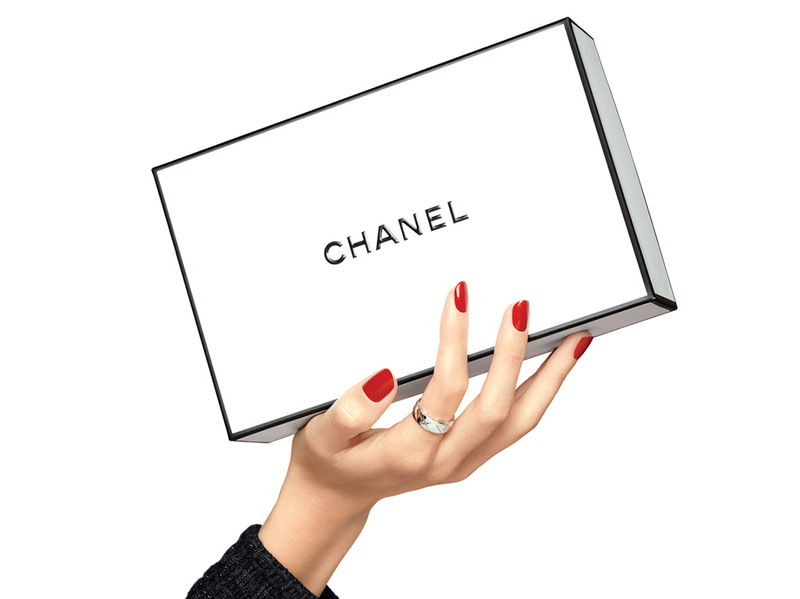 The CHANEL Exclusive packaging is a gift within itself. Exclusive and prepared with care, extra attention is given to every detail. What are my delivery options ? Orders placed on CHANEL Online Store are prepared by CHANEL teams and delivered by Canada Post. What are your return / exchange policies ? You may return all or part of your order within 30 days from the date of receipt. When this period expires on a Saturday, Sunday or a holiday, it is extended until the next business day. If you do not use this prepaid label, shipping will be at your expense. For hygiene and safety reasons, sealed products that have been unsealed can not be subject to a retraction. If the above conditions are respected, you will be refunded for the returned products. This refund will be made by crediting the payment method used for payment within 14 days of receipt of the products or after you have provided proof of shipment. The refund will not incur any costs on your part. Other reasons for return / Do you have a question? In the event of an error in the content of the order, damaged or defective product, please contact CHANEL Online Store Customer Service at 1-888-924-2635 from Monday to Thursday from 9am to 5pm ET and Friday from 9am to 3:30pm ET. We invite you to consult the procedure of complete return in the General Conditions of Sale.